So grateful to Sally Cronin for this lovely surprise addition to her post. As you will all know (and if you don’t where have you been!!) 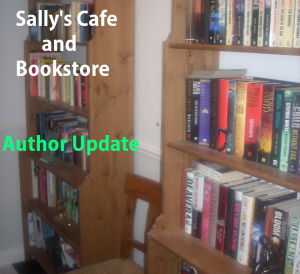 Sally is an invaluable supporter of authors, poets, artists, musicians. I’m honoured today to be part of this eclectic mix. 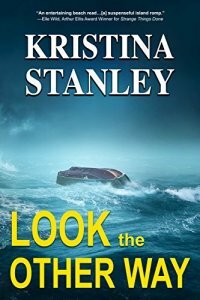 Welcome to the Friday Cafe and Bookstore Update and we kick things off with news of the next book by Kristina Stanley to be released on August 1st – Look the Other Way. Nice to be mentioned at Sally’s. 🙂 Congrats on your upcoming book and your recently released one, Secrets. Just bought that one. Cheers!